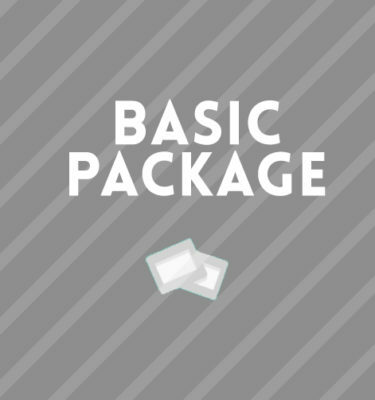 View cart “Basic H.C SEO Package” has been added to your cart. Produced to target 20 keywords/key phrases, our Authority Site H.C SEO Package is meant to take market share of your relative industry. 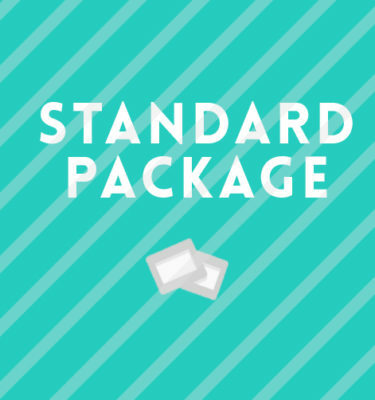 This package is our largest and most valued driven package that doubles all efforts that come with our Advanced site package. 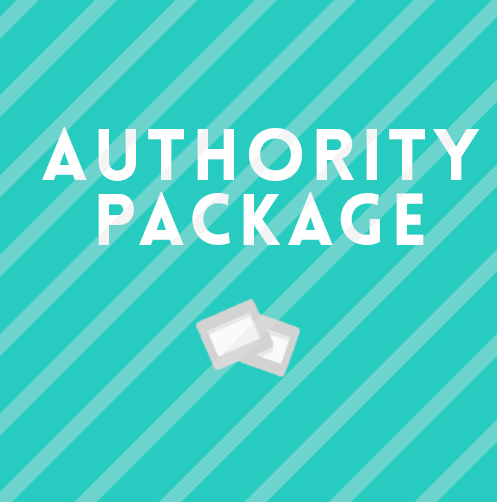 All search engine ranking efforts used as part of the Authority Site Package are manual and authentic. What happens after you check out? 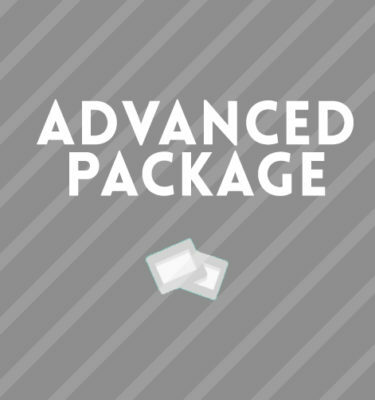 You will receive and email introduction and welcome package from your Dedicated Hand Crafted Account Manager.